This earth | Where have the days gone? Mt Ngauruhoe, an active volcano on New Zealand’s North Island. 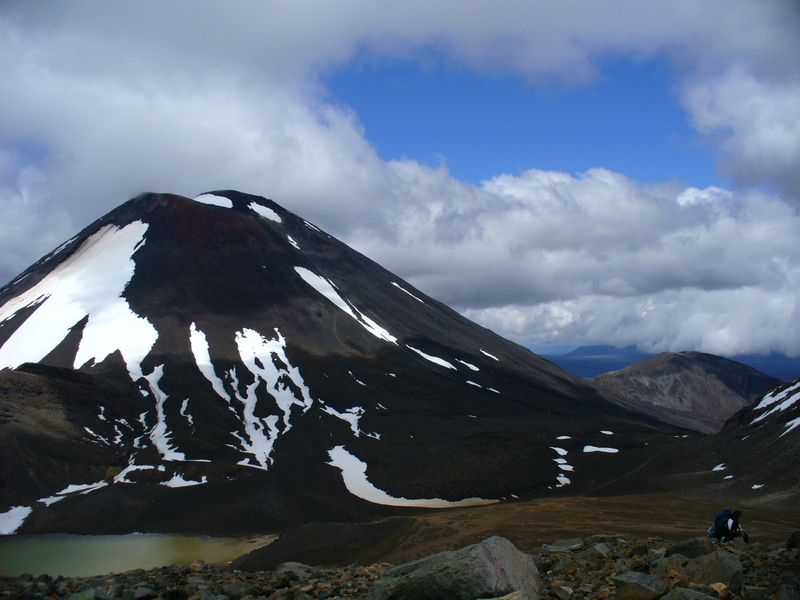 This photo was taken in November 2008, while trekking the 20km Tongariro Crossing, a truly amazing hike. You may recognize it as Mt Doom in the Lord of the Rings movies, and much of the surrounding landscape is quite Mordor-esque. 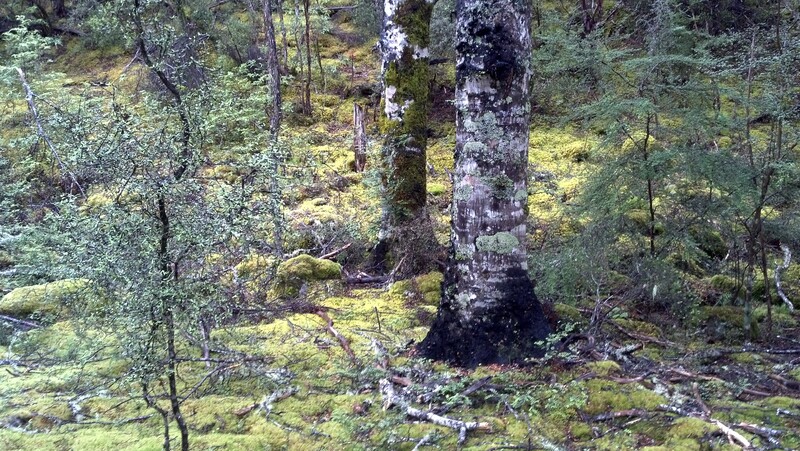 As long as we’re in the land of the long white cloud… This isn’t a spectacular landscape, but I love the colors and mood of this moss-filled forest along the St James Walk on the South Island. Taken during our 2-week stay there in December 2013. Another stunning mountain… Mt Ararat, taken from Khor Virap monastery just inside the Armenian border with Turkey. This has been my laptop’s desktop background ever since I took the photo in November 2013. It was a perfect view of the mountain, which I understand doesn’t happen all that often. I’m pleased with the composition of this photo as well. 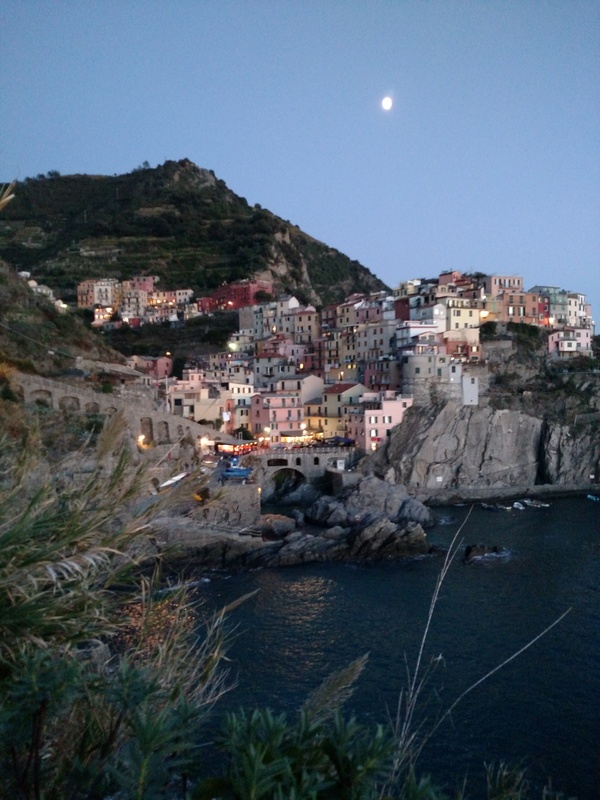 I realize the next photo isn’t of nature as such, but I think it’s a wonderful example of building with nature… Moonlight over the village of Manarola, in Italy’s Cinque Terre, from October 2015. 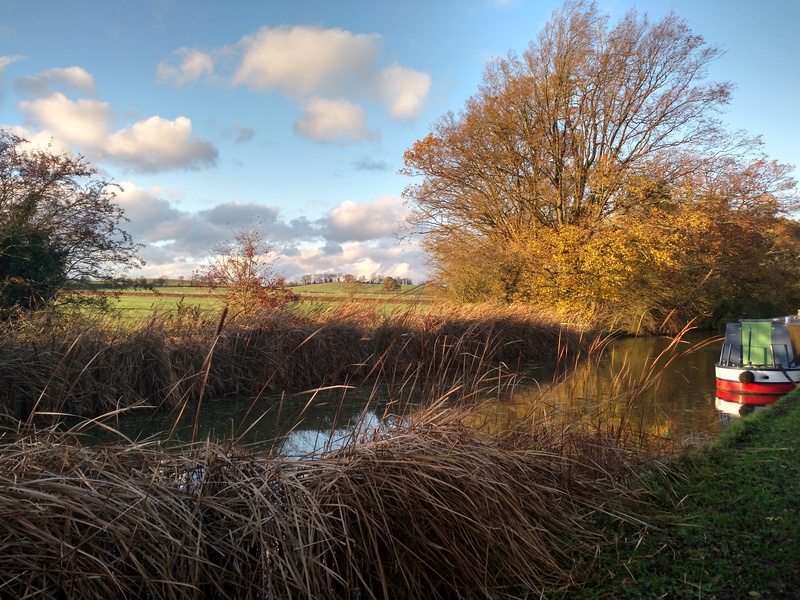 And lastly, a quiet scene in the English countryside, along one of the many canals. I love the light in this photo from November 2015. So, kind of a random selection. And I know I’m no photographer, and these are all taken with a phone… But it makes me happy every day, not just today, to live on and with such a beautiful earth.